BUFFALO NY – Jan., 31, 2017 – This week Ingram Micro Inc. is hosting its annual U.S. Sales Kickoff and President’s Club event at the Buffalo Convention Center and Hyatt Regency in downtown Buffalo, N.Y. The four-day event marks the second year in a row the world’s largest global technology distributor has gathered its sales and executive teams in Buffalo to collaborate and celebrate, bringing together hundreds of associates, executives and technology vendors. Throughout the kickoff event, attendees will network, focus on honing their sales skills and listen to and learn from stories of success and better business outcomes from their peers, Ingram Micro partners and guest speakers. 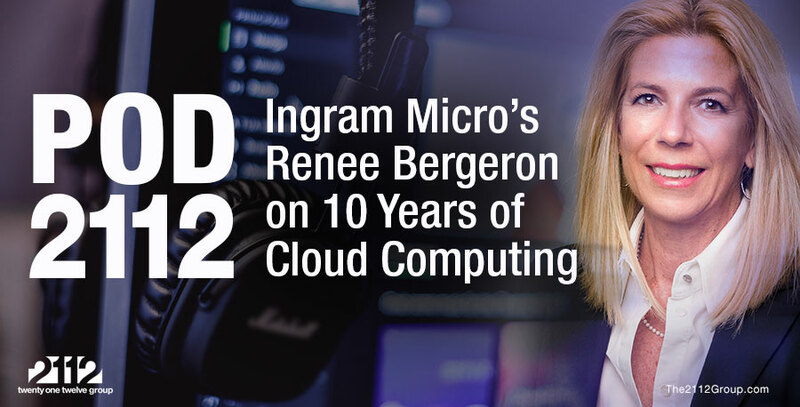 Event speakers include Ingram Micro’s Senior Vice President of Go-To-Market Kirk Robinson and Executive Vice President and Group President of the Americas Paul Bay. Channel IT Strategist, CEO and Chief Analyst Larry Walsh of the 2112 Group is keynoting the event and will discuss how technology is changing business outcomes. Inspirational keynote speaker John Maclean will also address the group. Read the full press release at ingrammicro.com.